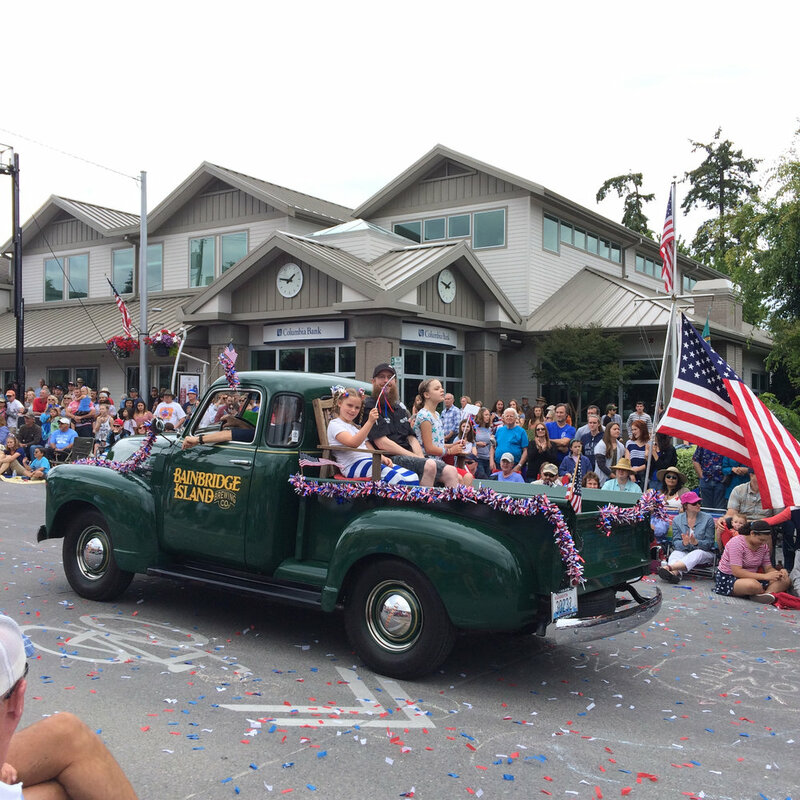 Bainbridge Island is a beautiful community of around 24,000 people with a variety of diverse neighborhoods, each with their own personality. The entire island is surrounded by waterfront and water view homes, many with easy beach access, some with private docks. Inland, the island is dominated by forest, acreage, hills, and lots of open space. 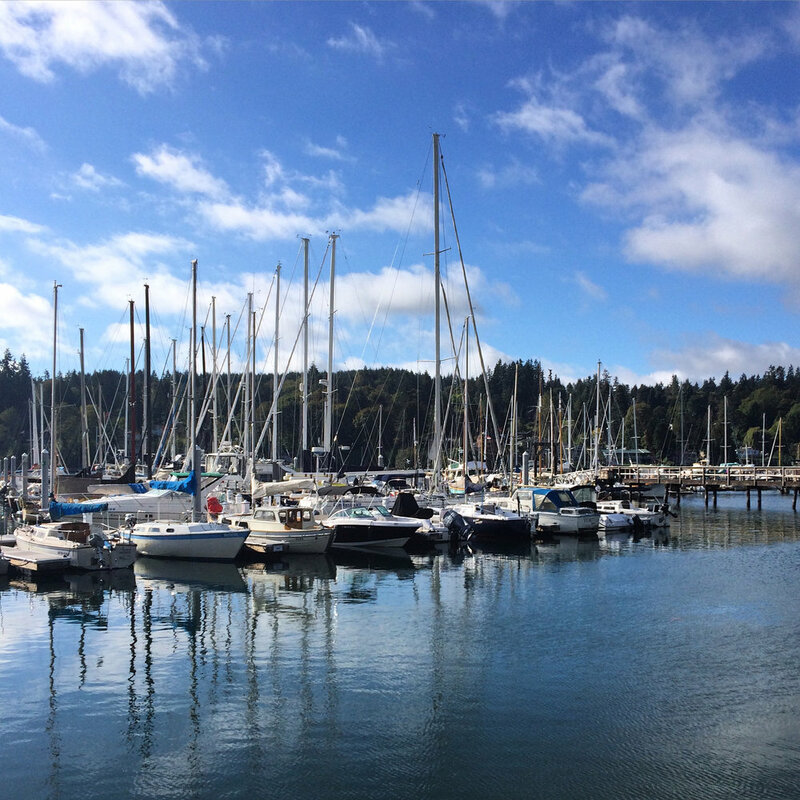 There are three quiet harbors, all with deep-water moorage, several yacht clubs, and a public marina in Eagle Harbor. The island has two golf courses, one public and one private, and many enjoyable city parks and playgrounds. Bainbridge has a fun public aquatic center, lots of multi-use trails, and a lovely public library. 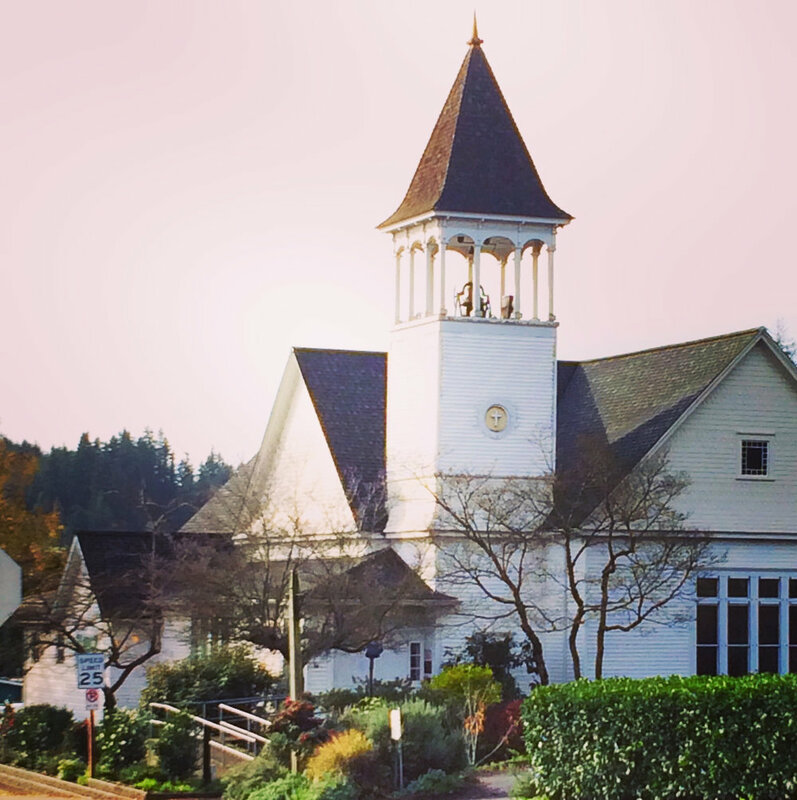 The public schools on Bainbridge Island are among the best in the United States. 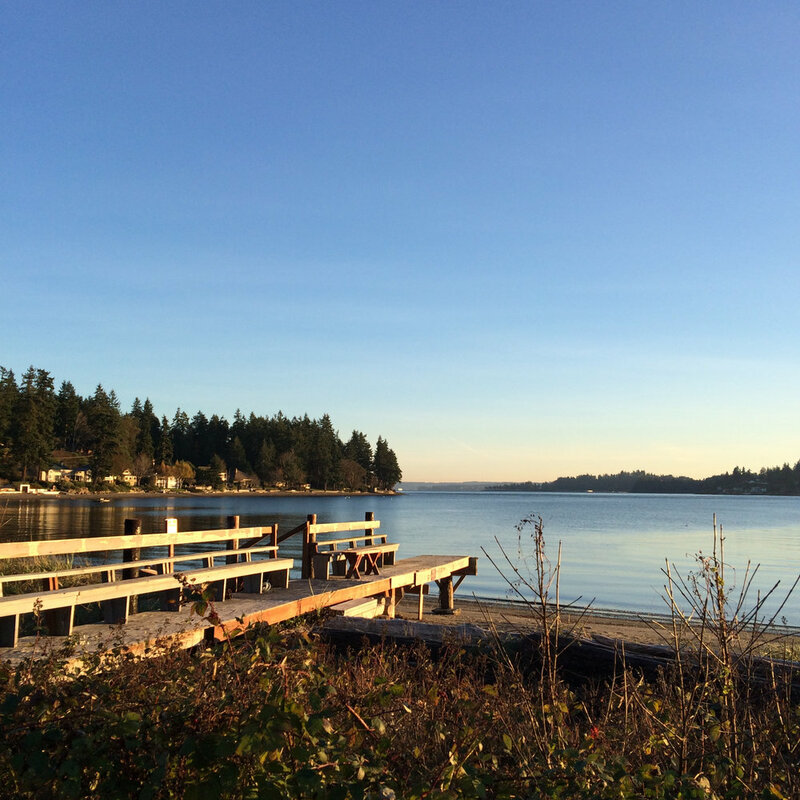 The North End of the island is known for stunning views, The Bloedel Reserve, an inspiring 150-acre public garden, and easy access to the Kitsap Peninsula via the Agate Pass Bridge. 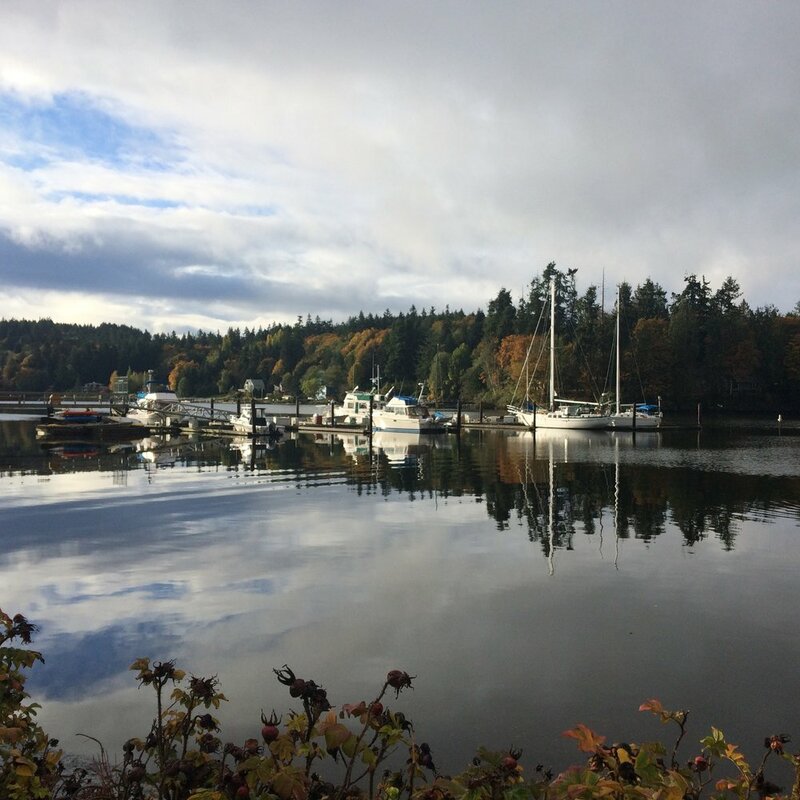 There are many historic homes in this area dating back to the early 1900s as well as beautiful Fay Bainbridge Park, a wonderful eastern-facing public beach with camping facilities. 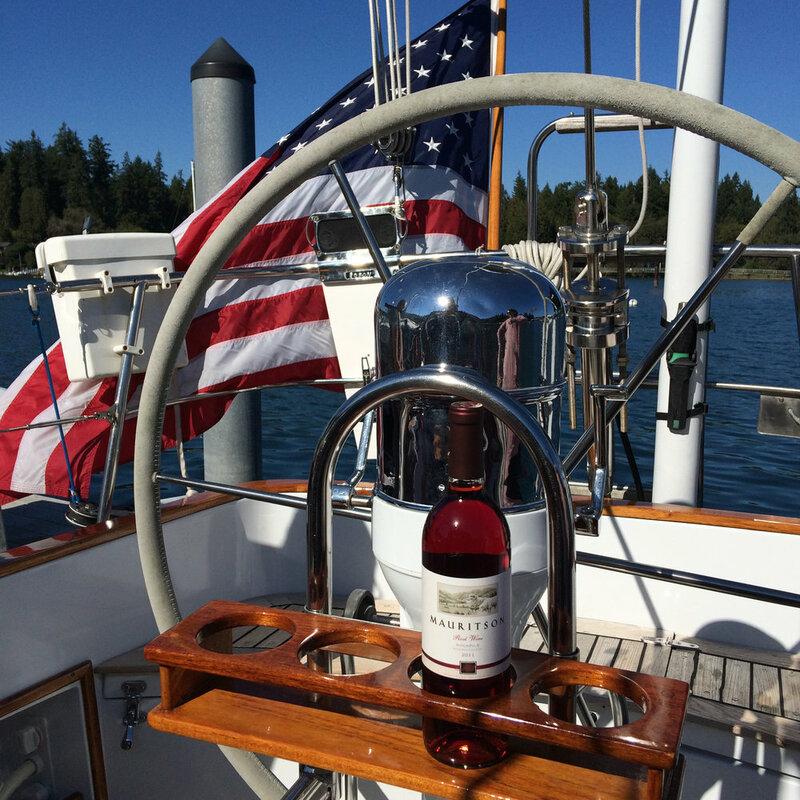 Mid-Island is excellent for those who want to minimize driving time around Bainbridge Island. 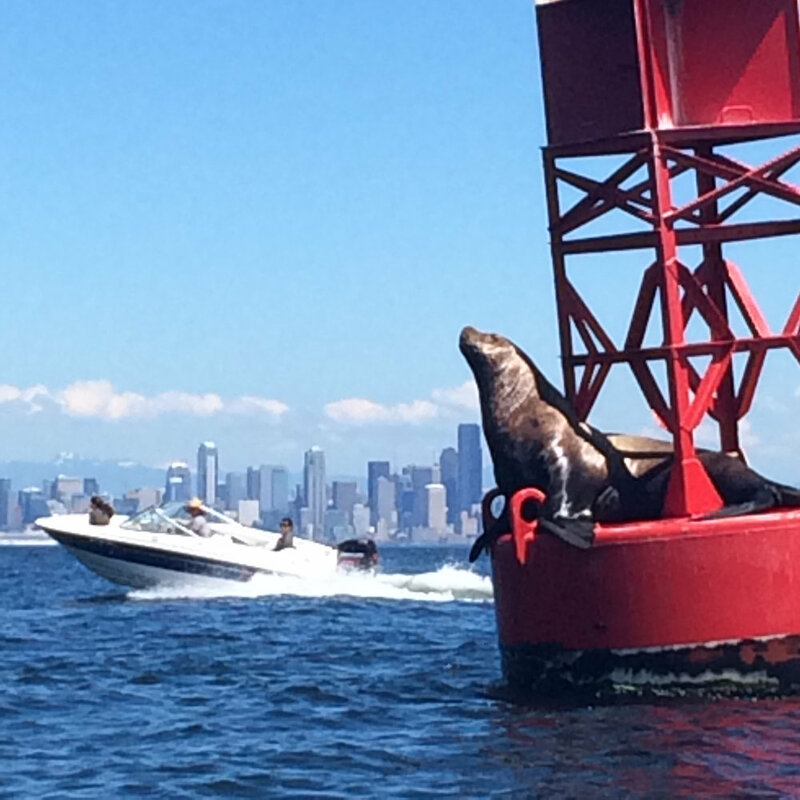 You are never more than 10 minutes to anywhere on Bainbridge! 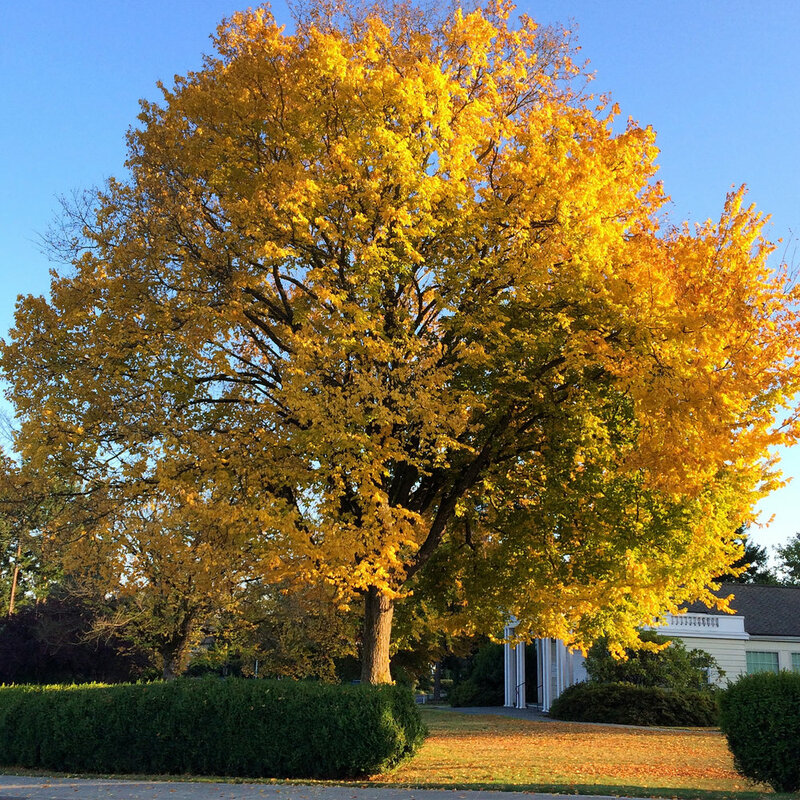 The area has many historic farmhouses, horse properties, and several well-designed neighborhoods. 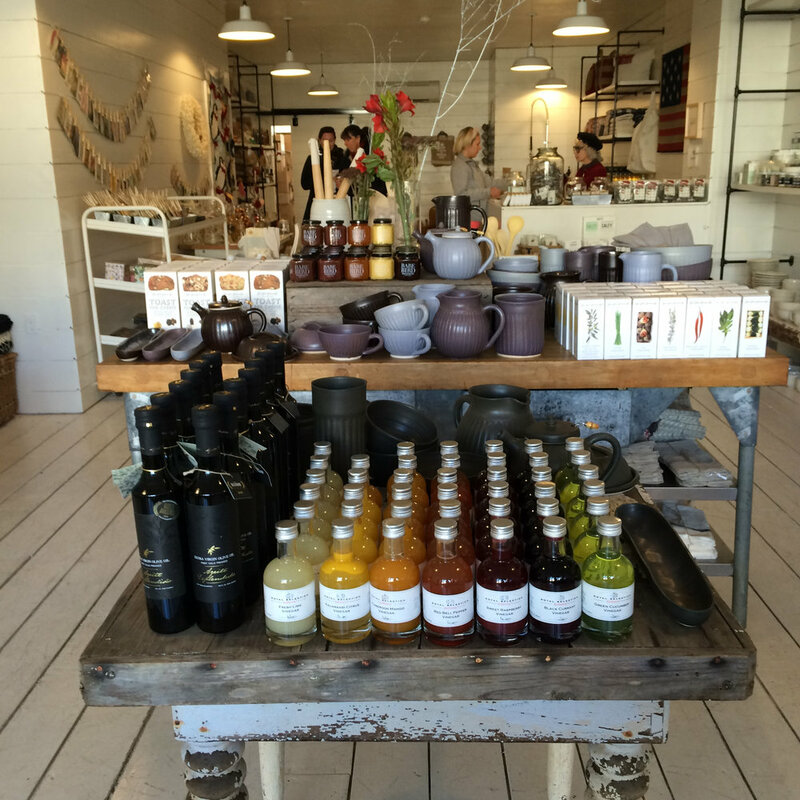 Charming Rolling Bay is a small "downtown" area with shops, restaurants, coffee, and its own post office and zip code. 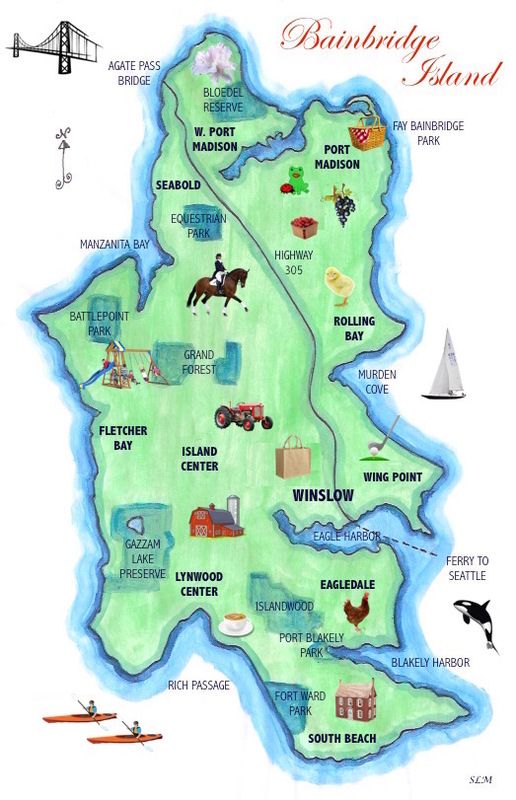 Winslow is the heart of Bainbridge Island. Several blocks of quaint shops, excellent dining, cozy cafés, a bustling marina, art galleries, museums, and more! Homes in this area are an especially easy commute to the ferry and it's the perfect spot if you're looking for low-maintenance condo or townhouse living. The South End boasts tons of southern and western exposure, exquisite views of Mount Rainier, and Islandwood, a 255-acre outdoor learning center. Many of the waterfront homes in this area are low-bank and this is an especially great part of the island to watch a sunset. Lynwood Center is the "downtown" of the south end, complete with lovely shops, cafés, restaurants, a historic movie theater, and even a place to play pool and grab a beer.